ScanX3D is a laser scanning service provider who is committed to the highest form of client satisfaction. As well as 3D laser scanning, we provide a number of services utilizing the latest tech. and experienced team members. We work with owners, contractors and firms to implement 3D reality capture data into their workflows. 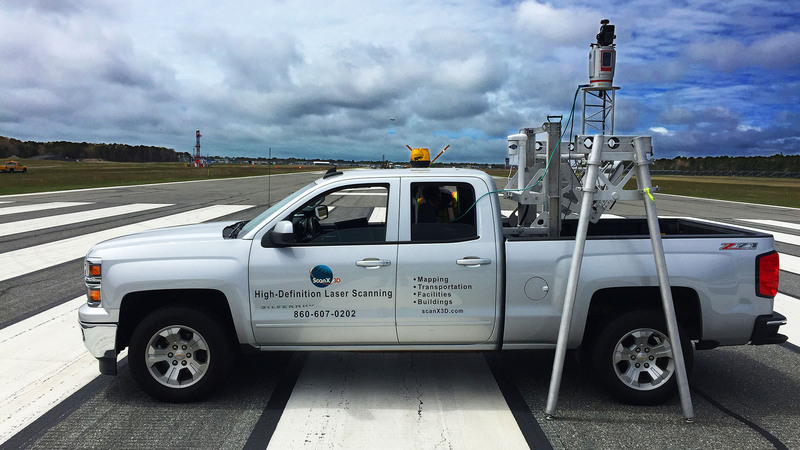 If LiDAR can provide a solution, we can ensure a smooth integration from start to finish. ScanX3D has the expertise and equipment to be your 3D Laser Scanning partner. Tell us about your project and receive a free quote today.